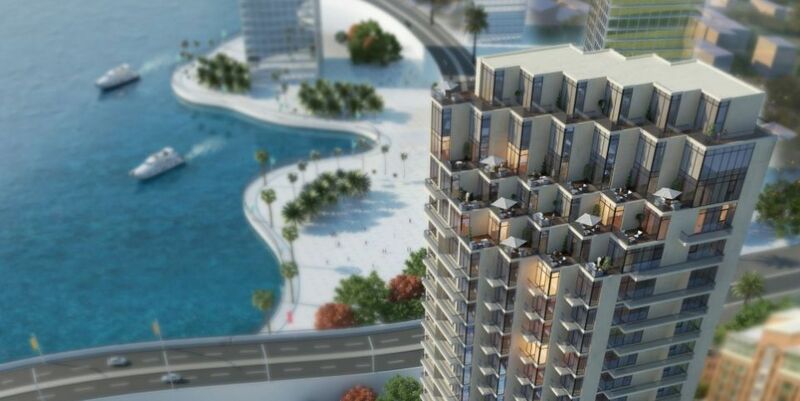 L-I-V Real Estate Development says sales of LIV Residence Dubai Marina exceed $81m so far. 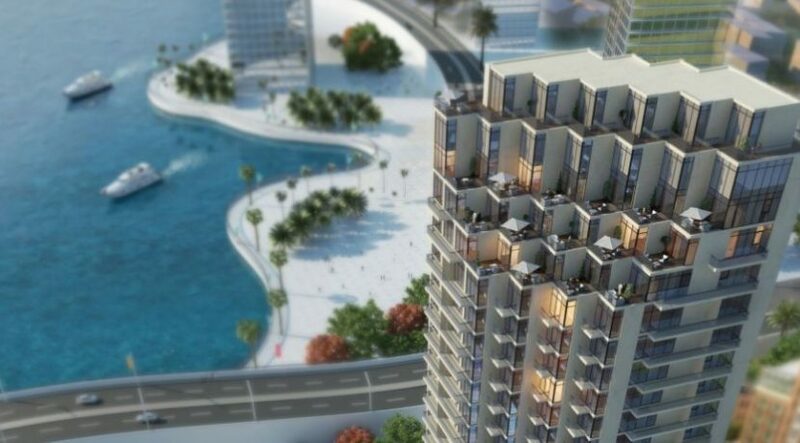 L-I-V Real Estate Development has announced the launch of the third and final phase of LIV Residence Dubai Marina, a waterfront residential tower located on one of the last prime plots of popular Dubai district. The phase represents 40 units, including the release of the project’s two duplex penthouses, the developer said in a statement. The company added that the project, which launched in January, has bucked the soft real estate market with over 75 percent of sales achieved, totalling in excess of AED300 million ($81 million) to date. The 27-storey building has now topped out with the recent concrete pour of its roof, and is on track for delivery ahead of Expo 2020, in the summer of 2019. LIV Residence Dubai Marina will offer a choice of studios, 1, 2 and 3-bedroom apartments, with studios starting from AED837,000. Ishan Khwaja, director of LIV Developers said the project has attracted a mix of buyers with most demand coming from European expats, specifically high-level executives and entrepreneurs. L-I-V said it has previously developed boutique luxury properties in prime locations across the world in cities such as Los Angeles and New York.